Wooden Sweeping Yard Brush 80cm - TEPE BOUWMATERIALEN B.V. The sweeper has hard fiber bristles. 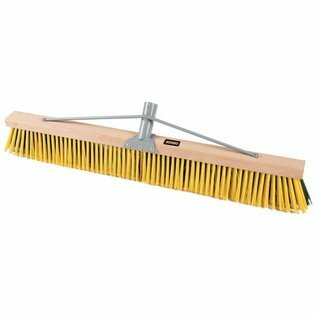 Used for sweeping hard objects, great for yard work.